Hey there friends, The End Games here with a friendly reminder that we want to buy your stuff! Whether it is Card Game, Board Game, Video Game or even Collectibles related, we want it. If you have stuff taking up too much space, or just need some extra cash, keep us in mind, we pay cash or store credit for your goodies. Give us a call/email or come on in today with your collection and we can help you with your collection. 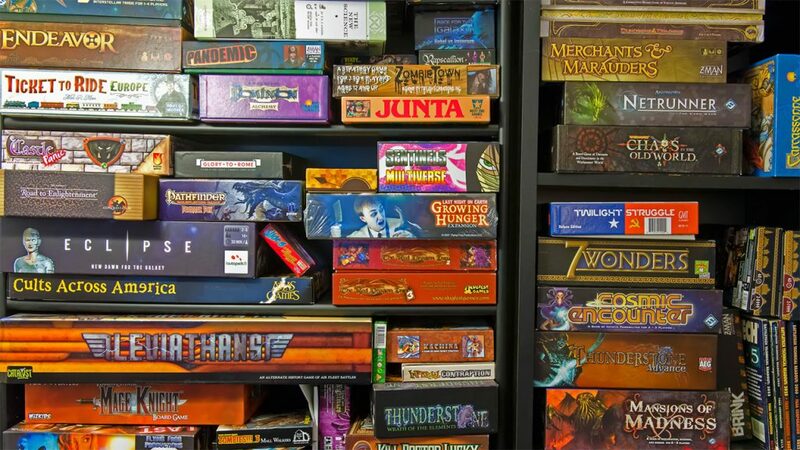 This entry was posted in Articles, Site News, Store News and tagged Board Games, Buying, Card Games, Charlottesville, Collections, Video Games. Bookmark the permalink.